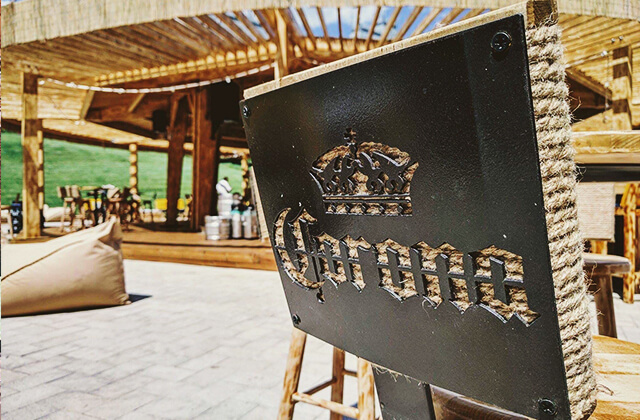 A flagship location is a representation of the heart and soul of the brands it stands for. 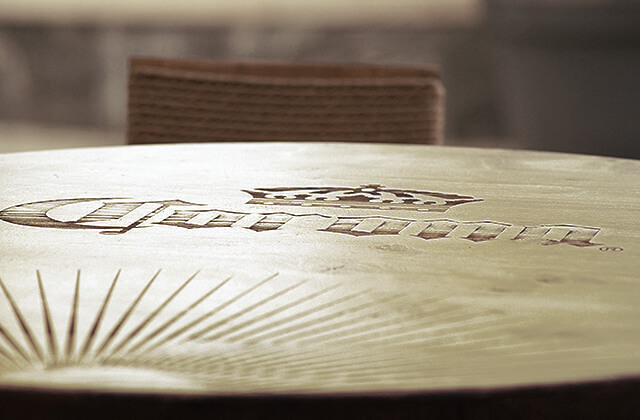 It should focus on high-traffic places to generate awareness and word-of-mouth marketing. 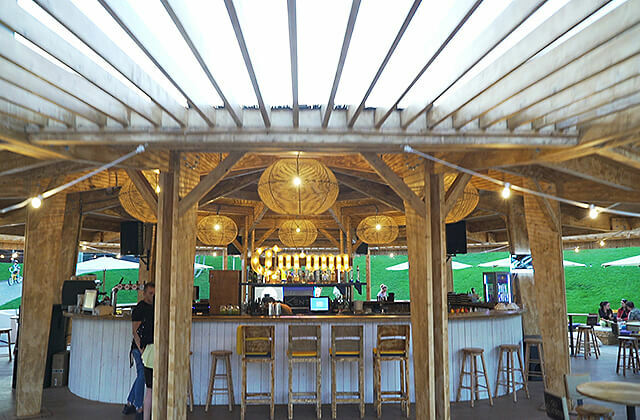 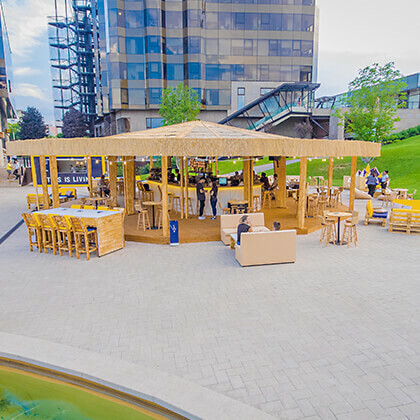 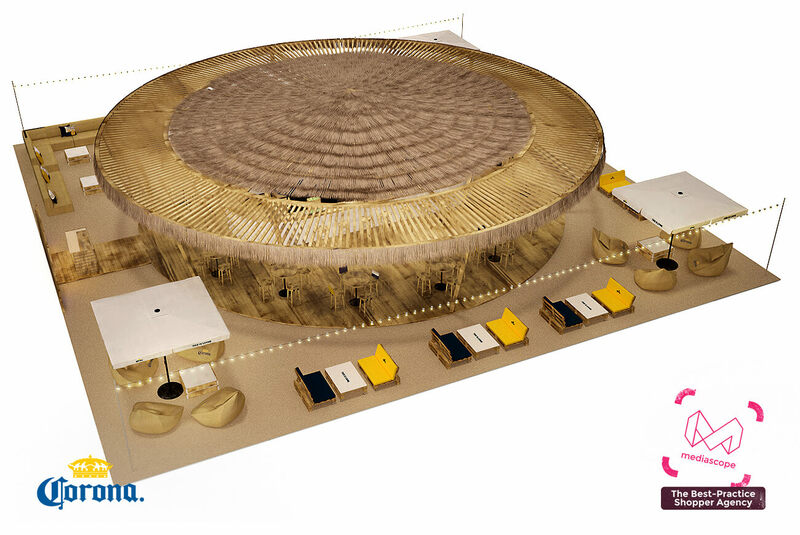 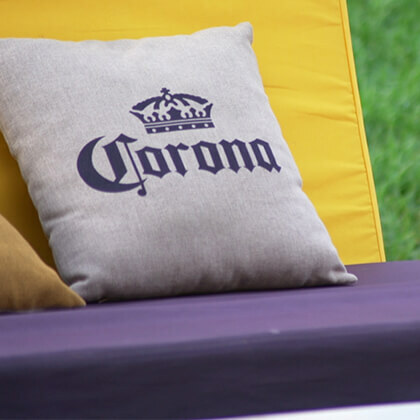 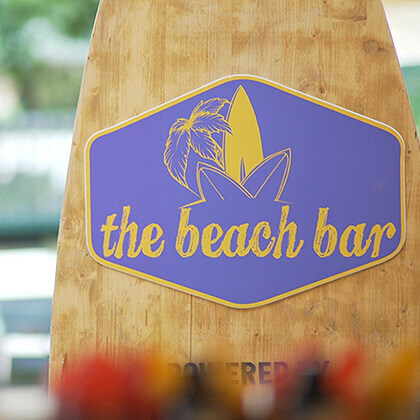 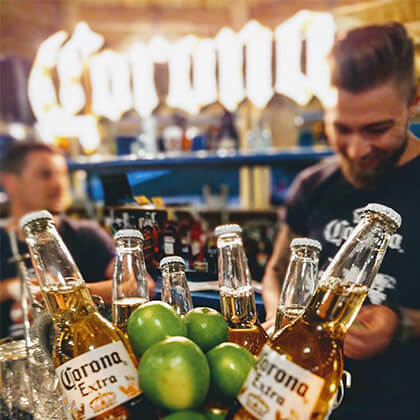 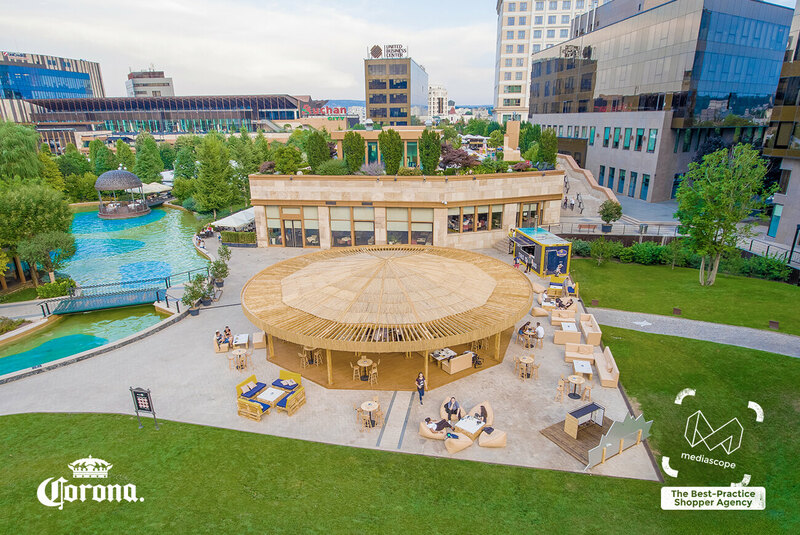 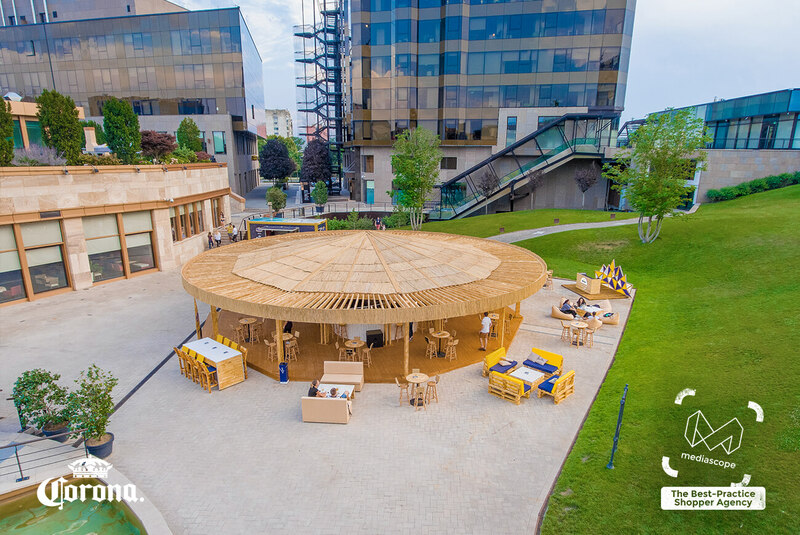 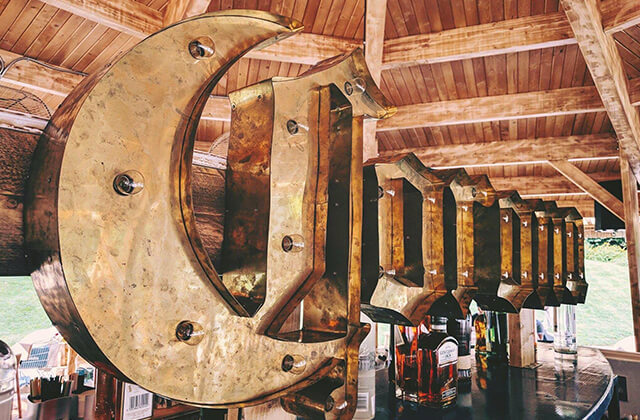 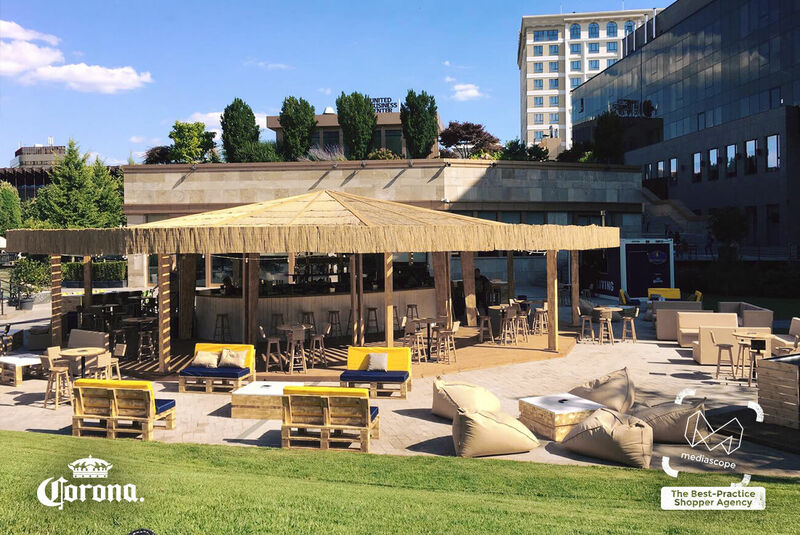 Perhaps one of our more ambitious projects, Corona’s urban beach bar was designed from scratch having Corona’s brand purpose in mind – find your inner beach. 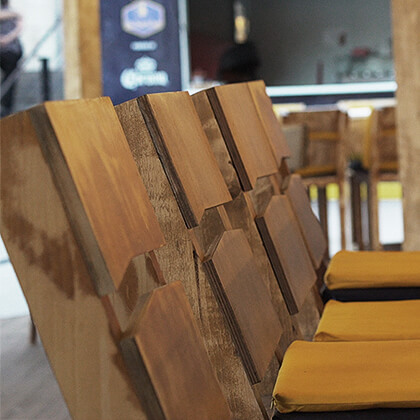 This flagship location was custom made given the available space and all the elements were tailored for it. 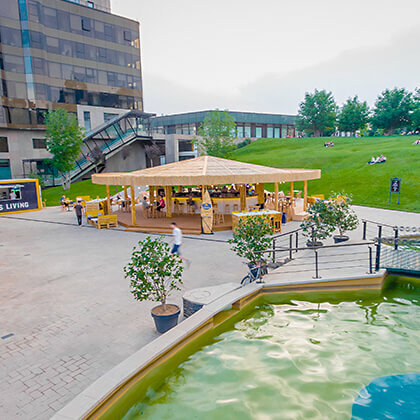 Let's make Best Practice !Let's make Best Practice !Let's make Best Practice ! 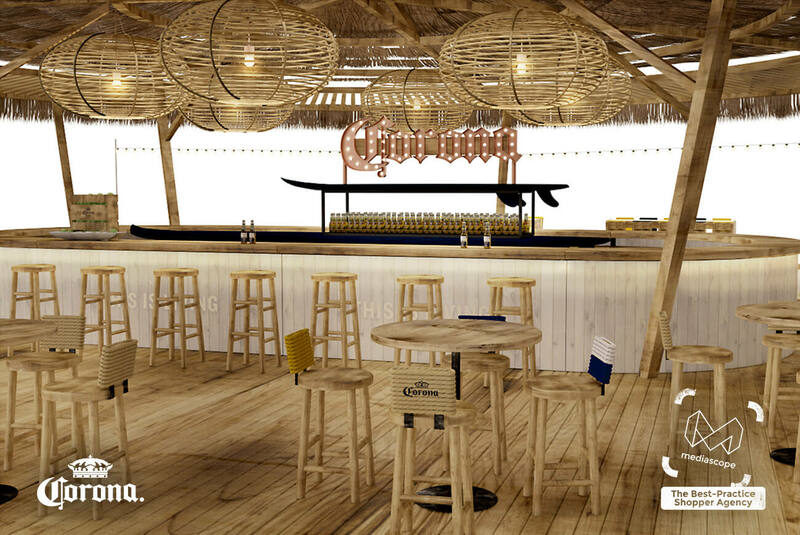 All media content, graphic designs, layouts, ads, promotions, concepts and copy created are the property of Mediascope.